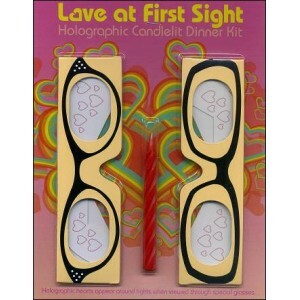 THE complete kit for a romantic and unforgettable dinner (with candles) ! The ring bells, open the door ! 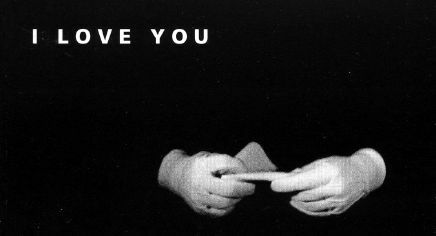 Enjoy guaranteed VISIONS OF ROMANCE ! 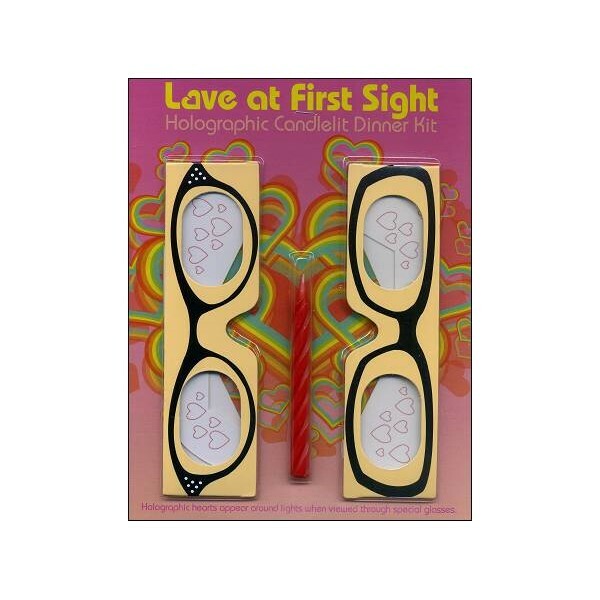 When the candle is viewed through the special glasses, the flame is transformed into a multi-colored holographic heart shape. You see luminous hearts all around you! The filter used in these glasses is known under the erudite name of "Holospex"